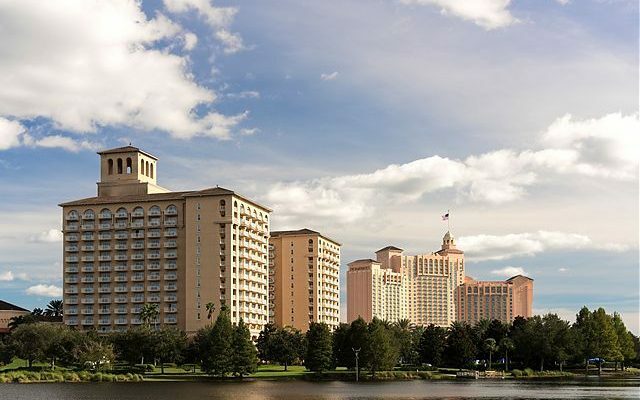 The luxury hotel complex known as Grande Lakes Orlando Resort has been acquired by an out-of-state investment group for a hefty price tag reported close to $900 million. Less than four years ago, New York-based hedge fund Blackstone Group had purchased the 409-acre property as part of a larger $1.3 billion deal that included a JW Marriott hotel in Arizona. The new owner of the Orlando property — which includes a 582-room Ritz-Carlton and a 998-room JW Marriott — is a joint venture between another New York hedge fund, Elliott Management Corporation, and Trinity Real Estate Investments of Fort Worth, Texas. While located roughly 15 minutes away from both Universal Orlando or Walt Disney World, the two hotels Grande Lakes aim for a more upscale clientele. Both the Ritz-Carlton and JW Marriott carry the four-diamond rating from AAA, and the complex features amenities like marble bathrooms, a Greg Norman-designed 18-hole golf course, a 40,000-square foot spa, and 15 restaurants. 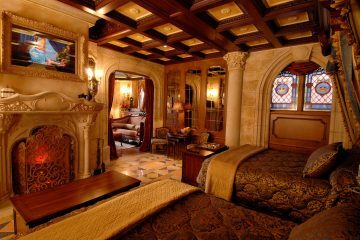 Rooms at the resorts routinely cost more than $750 per night. Blackstone had spent approximately $53 million on renovations at the property during its ownership, and more may be planned. 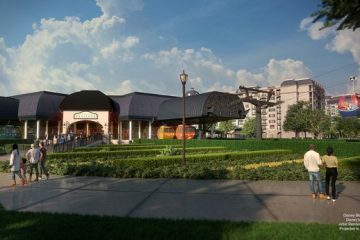 According to the Orlando Business Journal, the new owners plan to upgrade guests rooms, meeting spaces, water features, restaurants, and the ballroom at the resort. 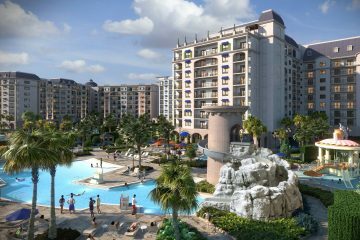 Other Orlando hotel operators are focusing more on budget-minded customers. 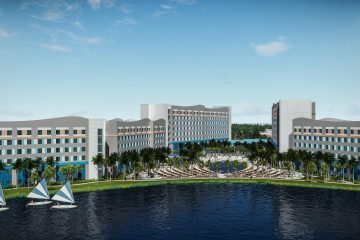 Universal, which has added more than 7,000 hotel rooms in the past five years, will open the first phase of its Endless Summer Resort in August 2019, with promotional rates starting as low as $73 per night.